Looking to safely and securely store your firearm next to your bed, in your car, truck, RV, boat, or any other place you may need to access it easily and quickly? 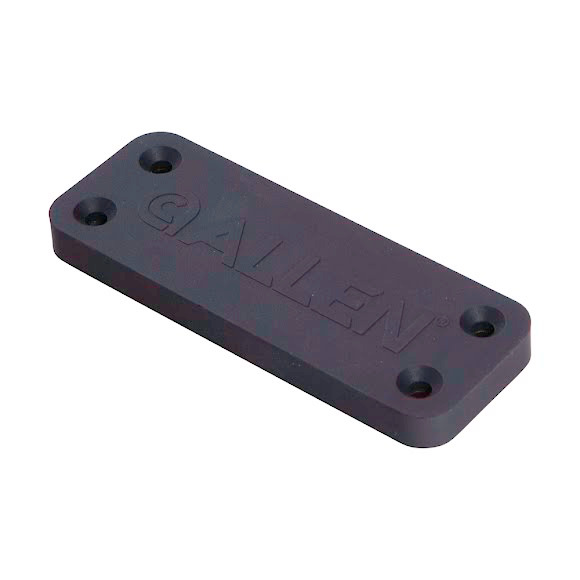 This magnetic gun mount from The Allen Co will hold up-to 35 pounds, allowing you the ability to conveniently store virtually any-size steel-slide Handgun. Measurements 5.70" x 4.02" x 1.18"